hd00:16OLD TIRES. BADLY WORN TIRES ARE STACKED IN THE SUNSHINE WAITING FOR WHAT'S NEXT. 4k00:11used tires, Analysis of the car engine. 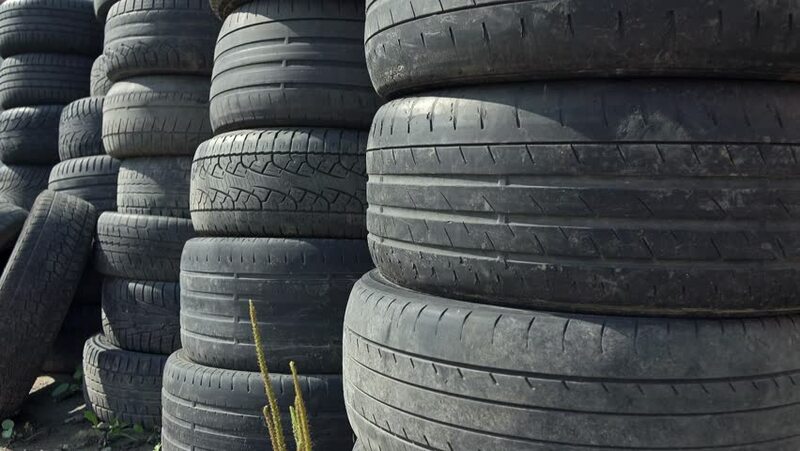 4k00:10Old used car tires stacked on piles. hd00:08Stack of old, used tires. 4k00:13used tires, Analysis of the car engine.